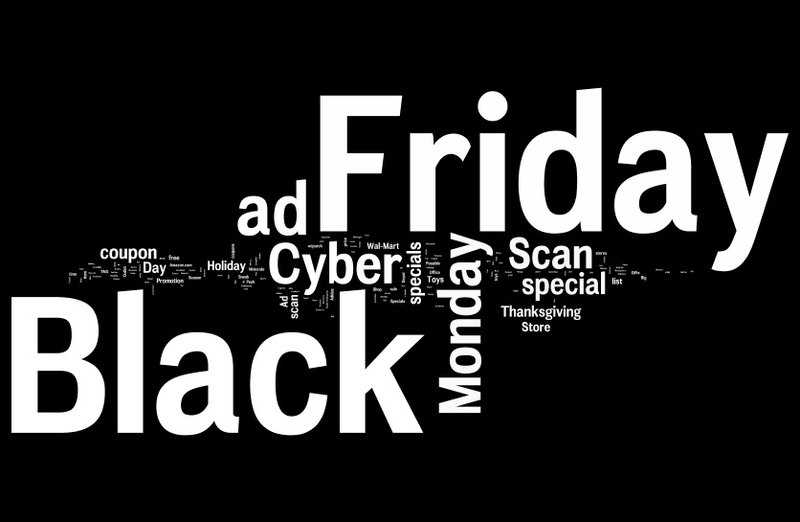 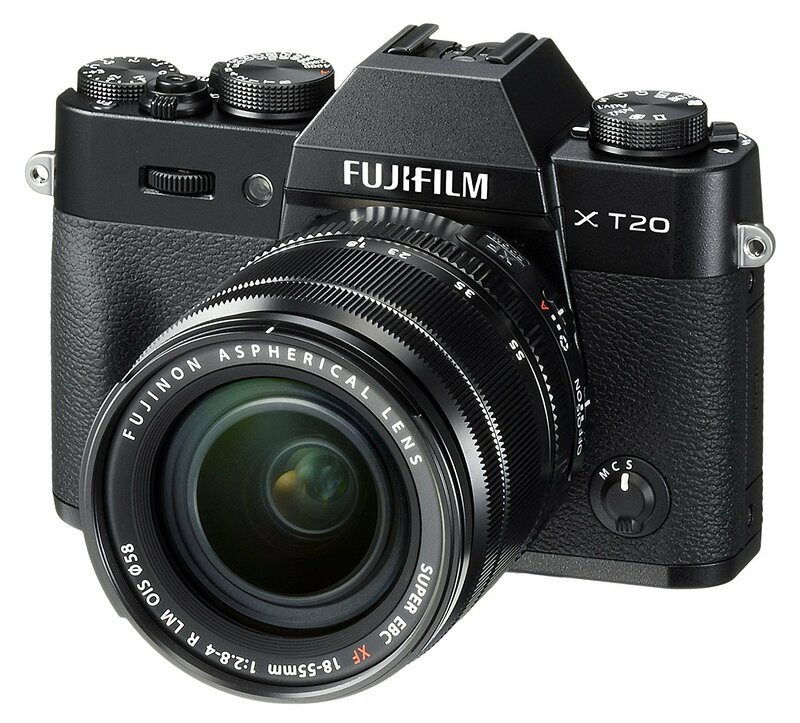 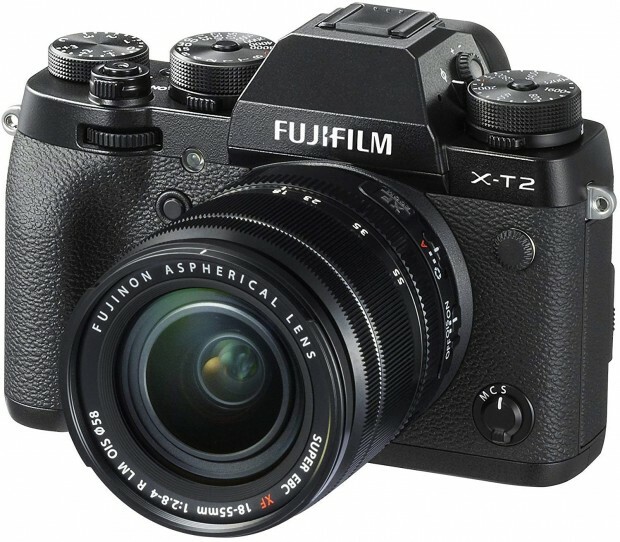 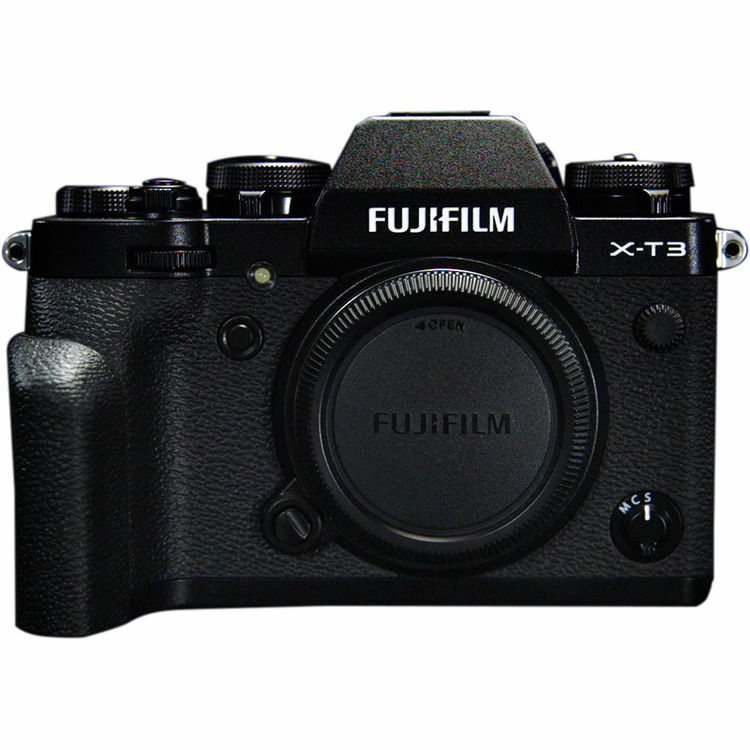 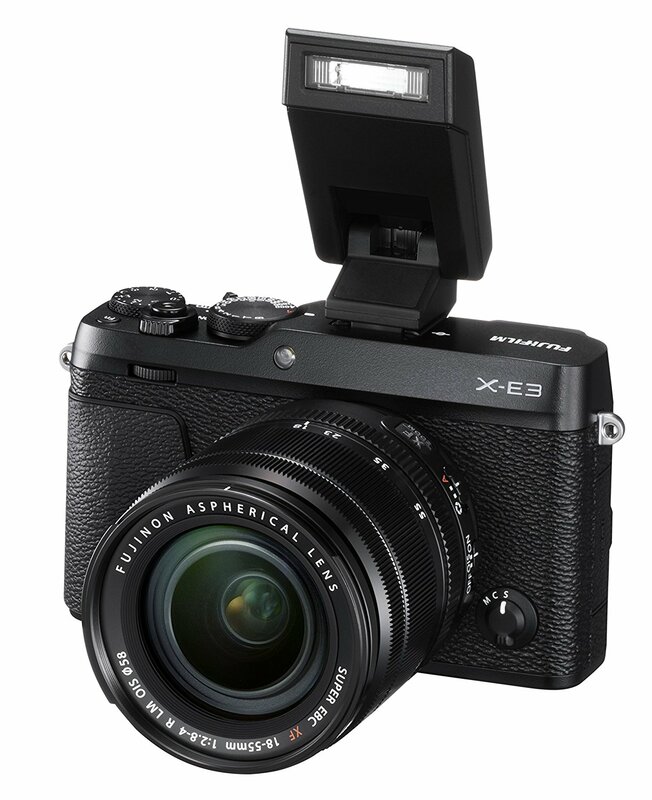 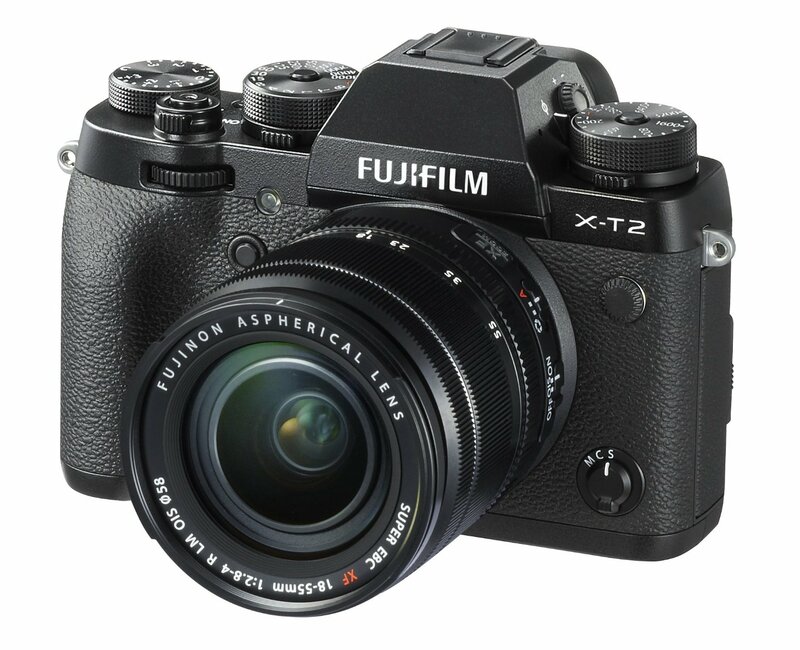 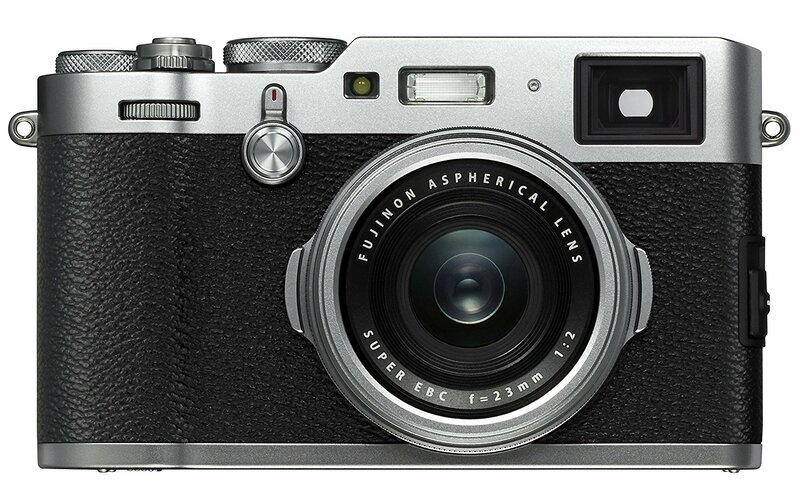 This entry was posted in Black Friday & Cyber Monday Deals, Fujifilm camera and tagged fujifilm camera deals, Fujifilm X-T2 on November 21, 2018 by admin. 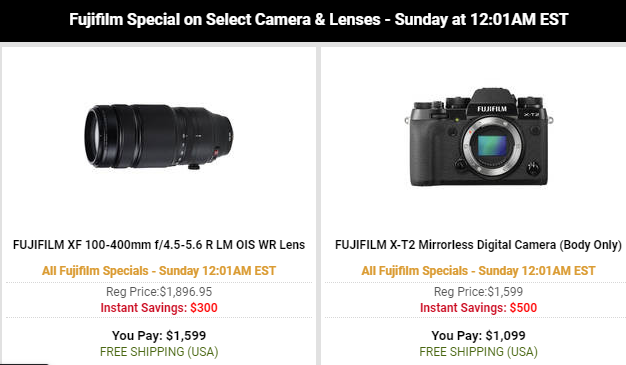 This entry was posted in Black Friday & Cyber Monday Deals, Fujifilm camera, Hot deals and tagged fujifilm camera deals, Fujifilm X-T20 on November 19, 2018 by admin. 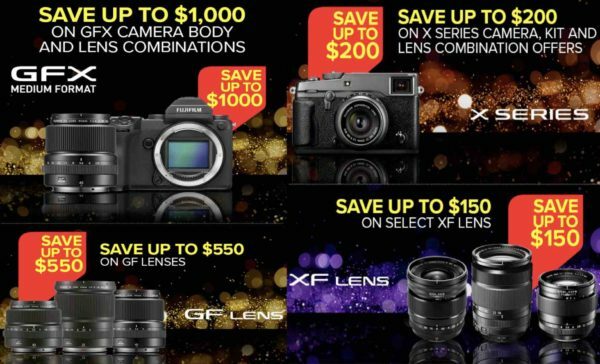 This entry was posted in Fujifilm camera, Hot deals and tagged fujifilm camera deals, fujifilm x100F on January 13, 2018 by admin.